The concentric shape of this Activated Carbon Can Filter provides extraction from 360 degrees around the filter, making it the perfect solution for the removal of unwanted odours present in Grow Rooms for the Hydroponics Industry. These Activated Carbon Can Filters are easy to install in both small and large applications, and have the ability to be refilled when required. Each Activated Carbon Can Filter comes with a pre-filter sleeve, which aids the filter in its operation by protecting the carbon held within. 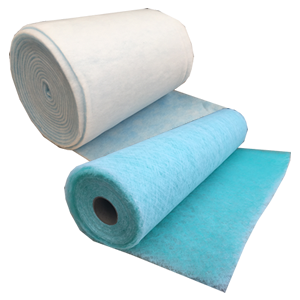 Replacement air filter sleeves are available, so they can be changed frequently, and so increasing the life of the air filter. 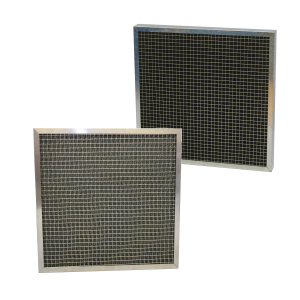 Holding frames are available to support Activated Carbon Can Filters at the required heights. Individual Can Filters are available to suit airflows ranging from 0.04m3/s up to 0.5m3/s. Carbon Can Filters can be combined to suit any individual requirements.